"Dang, that is great advise, how can I remember that?" 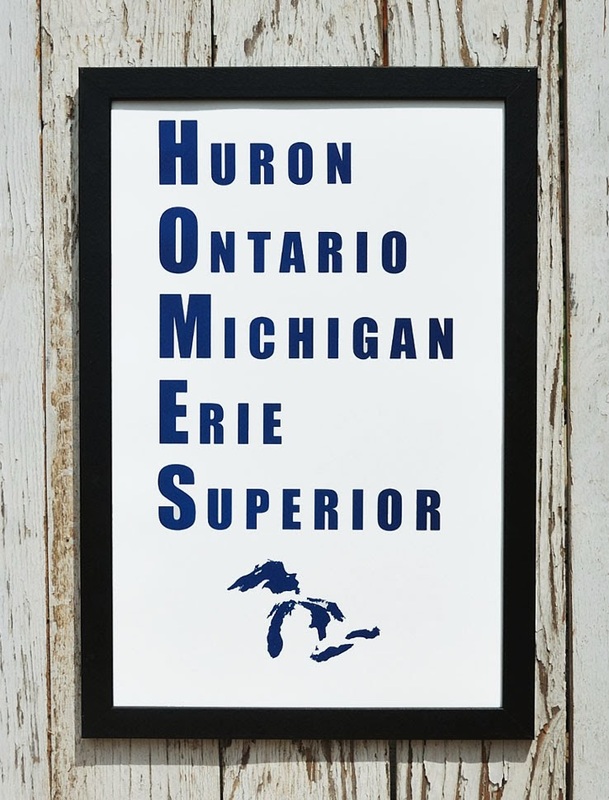 How many of us on the west side of the pond learned that if we wanted to remember the names of the Great Lakes we simply had to go H.O.M.E.S.? 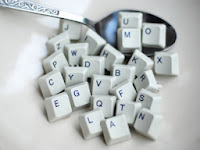 When I was on g+ over the weekend I saw a great acronym and I wanted to share it, plus reiterate to all some great skill building techniques using acronyms! 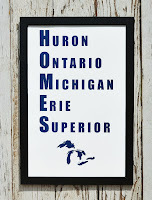 Of all the acronyms I will post (except the following) I have given links to their websites at the bottom, unfortunately I am not sure who generated this one and therefore am unable to give them credit for it, I just wanted to be up front that this is not my design - regardless, the meaning is great! 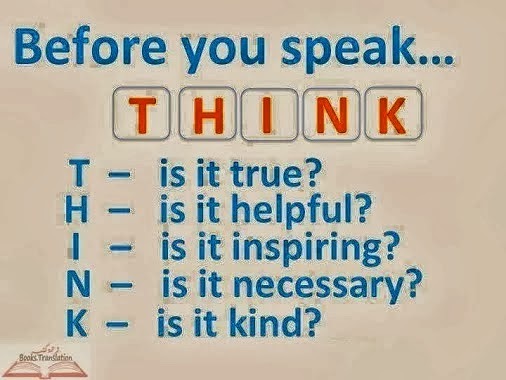 This acronym really struck me because often times with mental illness we have a harder time communicating our needs. Many of us are lacking a certain filter on our words and when we blurt out what is burning inside of us it can be hurtful to our loved ones. That is the worse case scenario, on the lighter side of it, our loved ones simply may not understand what our needs are due to the way we are communicating it and ultimately, we won't get our needs met. So if you are in a situation and you want a specific desired outcome, what can you do to make that happen? This is mental illness recovery 101, ask yourself, "is what I am doing going to get me the desired outcome?" If not, then do not do it, and try something else. Great, that sounds easy enough right? 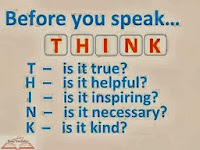 For those that do not have the mental blockers that have settled over your brain, sure it is easy enough. But mental illness is like a thick fog that settles over your cognitive thinking ability and we have to work that much harder at clearing the air, grabbing a tool, applying the tool, praying that we aren't too tired at this point, and executing the interaction effectively so that our needs (and the needs of those around us) are met fully. This is our daily routine. When we interact with people, this is always going on in the background. We can never shut it off, because if we do, that is when we have a mental breakdown. Communicating ourselves and needs to others is painstakingly difficult and it can effectively be learned. As I mentioned above one of those great tools is acronyms. I placed these particular ones on this post in poster format instead of just typing them out for a reason. Part of what makes an acronym useful is memorizing the phrase, right? 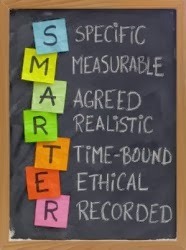 Well, if you are already struggling at memorizing a skill it wouldn't make much sense to assume that if you were told a really cool acronym that you would simply memorize it, now would it? Say, I have the hardest time in the mornings with communication. Knowing this about myself I would then want to remind myself straight away of my goals and expectations. So placing the THINK acronym on my bathroom mirror will help me because while I am brushing my teeth every morning I can read it and be reminded of what steps I need to take over the course of the next few hours in order to get the kids ready and out of the house for school and not snap at them or my husband. That acronym will be jingling around inside of my head when I am making coffee and going about business. So that when the chaos starts to rise and I have 10 things I am doing at once and my husband comes out and asks where his socks are, again, I can remind myself of the "H" part of THINK before I speak. It will be my cue to take a deep breath and ask myself, "if I snap at him will that be helpful and get us where we want to be? or will it cause tension and stress and get us further away from where we want to be?" 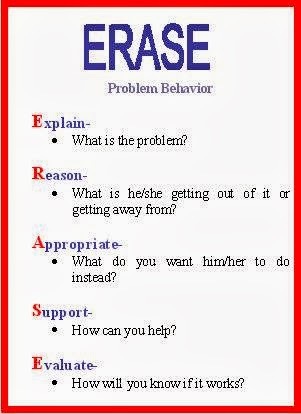 For those out there that life is pretty tumultuous still, perhaps this one would be good to place inside of a few of your kitchen cupboards, so that you can be reminded of the steps you are taking to effective behavior every time you grab a glass or a pot to cook with. This one is sort of a maintenance skill, so this would be a good one to place inside a workbook or your computer gear, where ever you have designated for you to be when you are setting aside time to specifically work on your skills. Obviously, for every person the situations when they would be best displayed would be different. The point remains, being able to see them regularly as a reminder to what you are doing and what you are accomplishing and where you are going is extremely valuable. Don't worry what visitor's may think about seeing these discreetly posted around your house, there is strength and respect in admitting that you are a work in progress. Many people find it intriguing and are amazed when they realize the depth of the work that really goes into being a person that is effectively living a productive life with a mental illness. I have yet to run into someone who reacted negatively to this method. And honestly, if someone who was close enough to be coming into your living space to see these around and was impacted negatively by them, you may want to consider whether they are a healthy contribution to your life. I was speaking with woman with BPD the other day and she told me that DBT is great, but it is too exhausting to stay on top of. While I was sad inside to hear someone feel like it was unattainable, I did want to validate that thinking. It is hard work and we do not get to take a vacation. It isn't like we get to wake up one morning and say, "I'm gonna call in sick today and not be skillful" - if we do that we risk losing it all, because that could be the day our mental illness gains victory. DBT is hard work and it is attainable for everyone. Of course, that goes with any skill set or method a person may choose to lead themselves to a victorious life worth living!